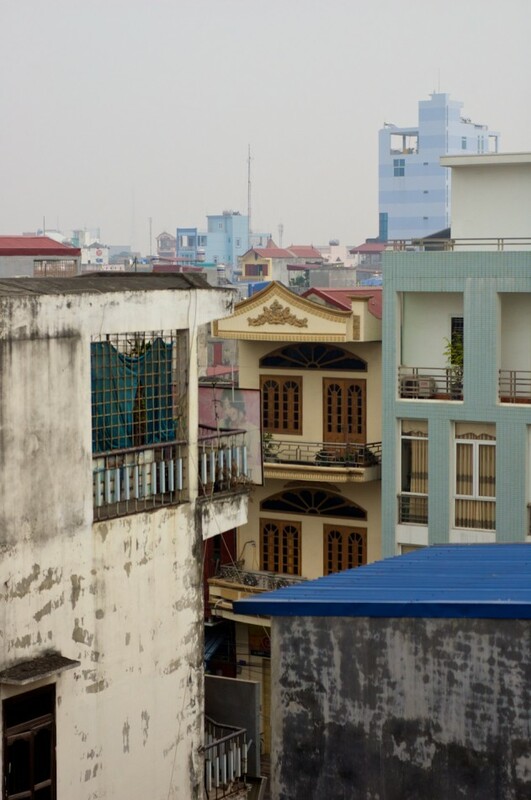 Feb 06, 2012 | architecture, buildings, cities, hazy, houses, low contrast, overcast, rooftops, skylines. 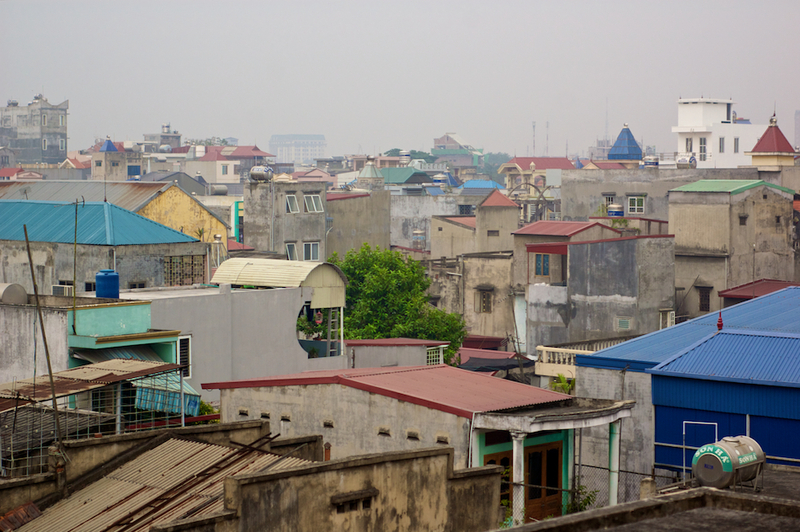 Looking out across Hai Phong on a relatively clear winter afternoon. Sadly this city is blanketed in haze and fog for much of the winter.